One of the most popular posts on Haute Cocktail of all time is last year’s ‘Red Christmas Dresses’ found here. 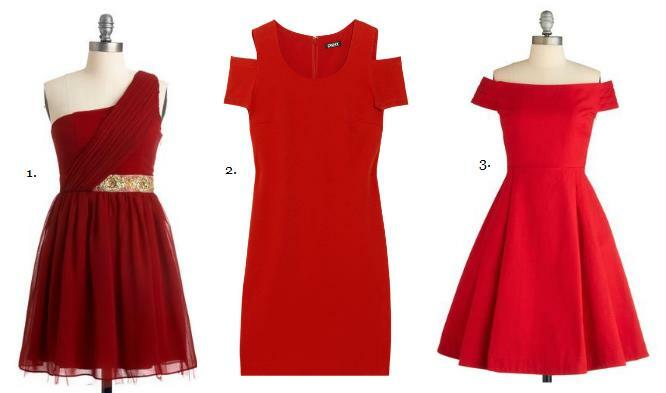 I thought that this Christmas you would like to get yourself an updated red… or maybe green… dress to celebrate. 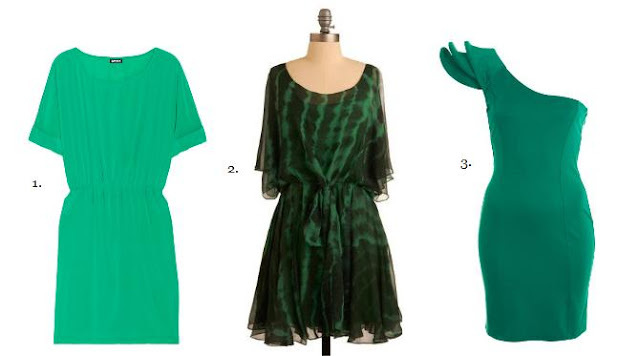 Here are 2011’s dresses to celebrate Christmas in.